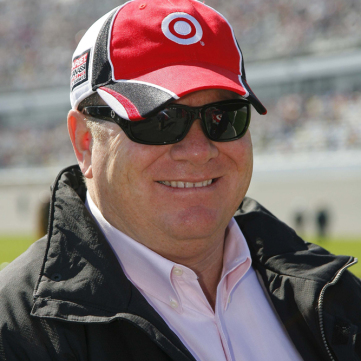 Born in Westmoreland County, Chip Ganassi raced go-karts at an early age and eventually competed on the open-wheel circuit before an injury derailed his professional career. Instead of hanging up his helmet, the Duquesne University graduate harnessed his competitive spirit and determination to become one of racing’s premier team owners. His open wheel teams have amassed nine championships and 86 wins (including three in the Indianapolis 500), while his NASCAR teams have racked up 16 wins with first-place finishes in the Daytona 500 and the Brickyard 400. While Ganassi has helped place Pittsburgh on the international auto racing map, Pittsburgh’s racing story doesn’t end on the asphalt. 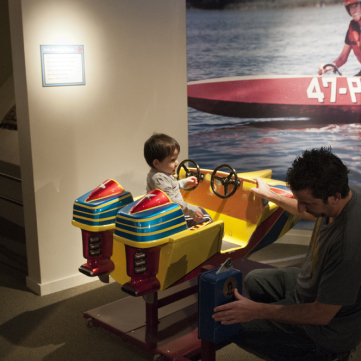 Explore the fast-paced legacy of the region’s powerboat racing, horse racing, cycling, and track and field athletes as part of the Sports Museum’s racing section. 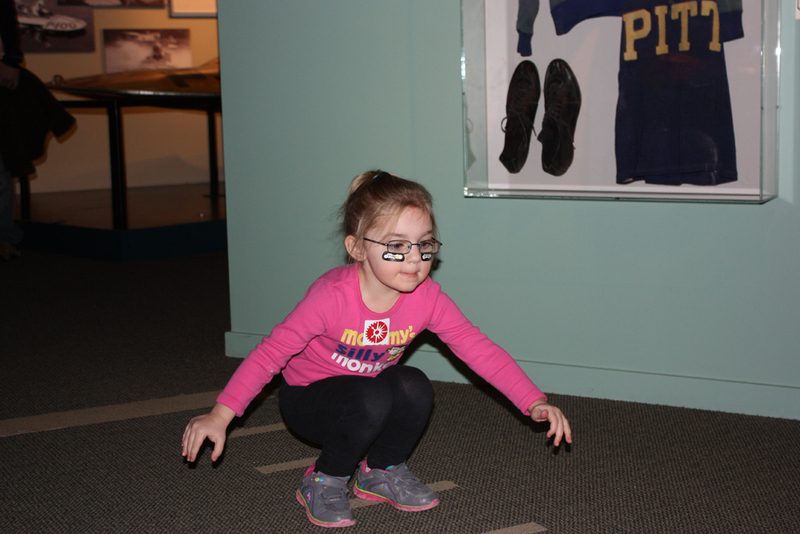 Track & Field: See items from the greatest track & field athletes in Western Pa. history, including Lauryn Williams’ University of Miami spikes and singlet from her 2004 NCAA championship 100-meter sprint and University of Pittsburgh long jumper Herb Douglas’ warm ups from the 1948 Summer Olympics. Down the Stretch: Washington County’s Delvin Miller was widely acknowledged as the premier horseman of the 20th century. Miller won 2,442 races and collected $11,010,083 in prize money in a career that began in 1929, when he played hooky from high school at age 15. See artifacts from Miller’s stellar career, including his racing silks, a Houghton Faber Sulky (harness) used from 1958-1963, and the prestigious Hambletonian trophy from 1961. 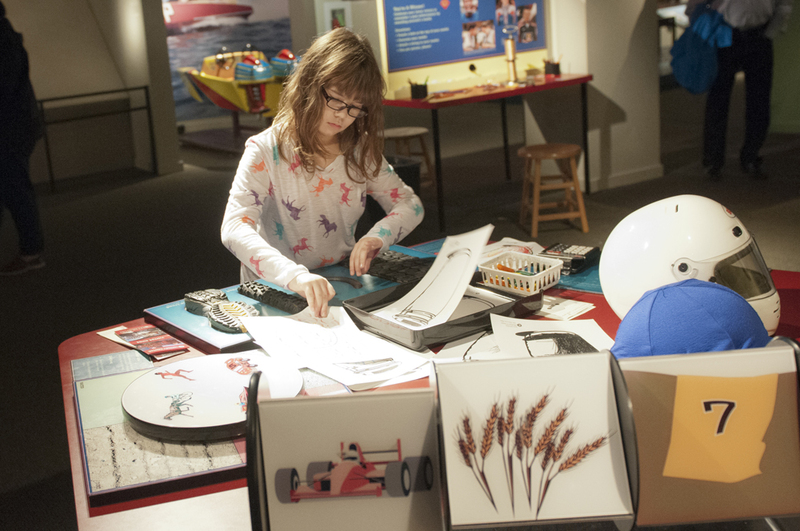 Jump (and Race) Around: Sports Museum interactives let kids hop aboard a pint-sized powerboat ride, create their own Olympic medal, or measure their leaping ability in the long jump. 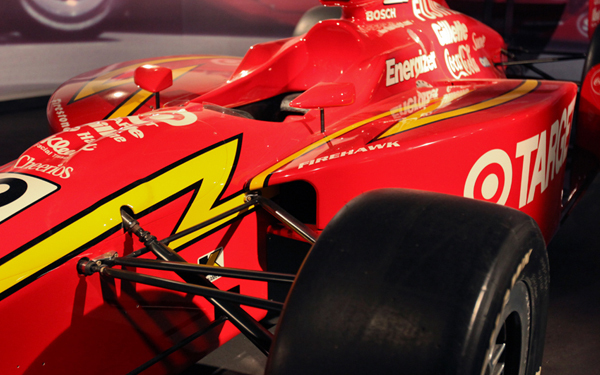 Don’t miss the Chip Ganassi-owned Indy Car from Juan Pablo Montoya’s thrilling victory at “The Greatest Spectacle in Racing,” the Indianapolis 500, in 2000. Montoya won the race during his rookie season and gave Ganassi Racing its first Indy 500 win. Rochester, Pa., native Lauryn Williams set Pennsylvania state records in the 100-meter and 200-meter sprints. Rochester, Pa., native Lauryn Williams set Pennsylvania state records in the 100-meter and 200-meter sprints and was state champion in the 4x100 relay at Rochester High School. 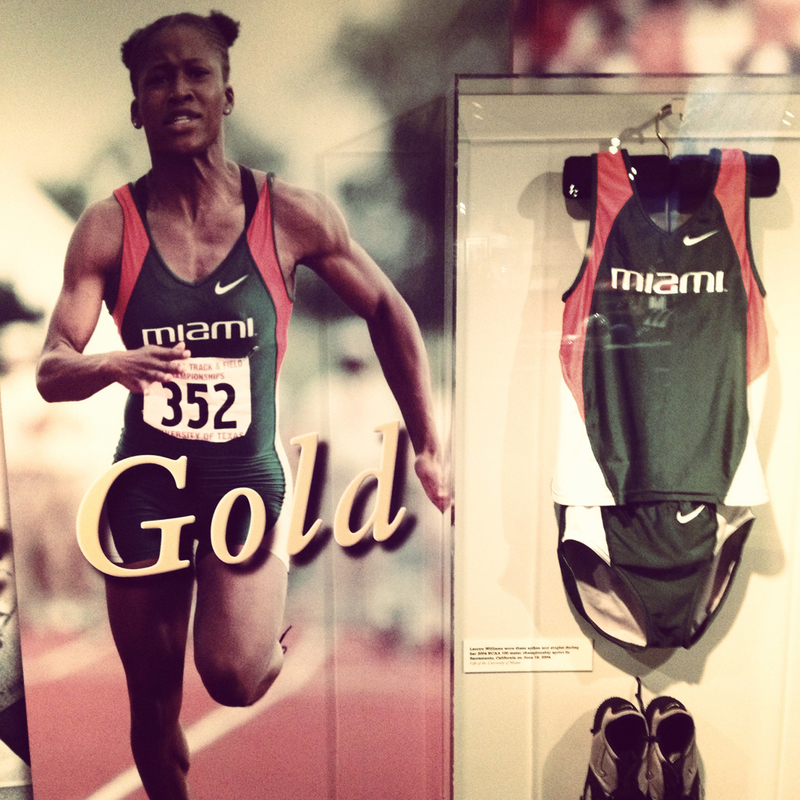 After a successful high school career, Williams earned a scholarship to the University of Miami, where she continued her dominance and became the 2004 NCAA 100-meter national champion. She would later excel on the international stage, capturing a silver medal in the 100-meter sprint at the 2004 Olympics and helping to set a new world record in the 4x100-meter relay to win gold at the 2012 Olympics. In 2014, an injury persuaded Williams to switch gears and join the U.S. women’s bobsled team as the “brakeman.” She helped push the USA-1 sled to win a silver medal in the 2014 Winter Olympics in Sochi, Russia, becoming just the fifth Olympic athlete ever to medal in both the Summer and Winter Olympics. 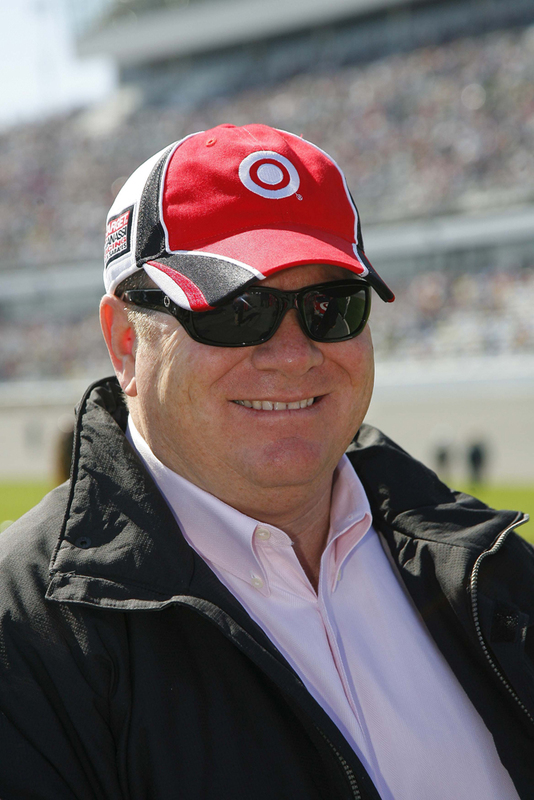 One of racing’s most accomplished owners, Pittsburgh native Chip Ganassi was honored by the History Center as a History Maker in 2012. 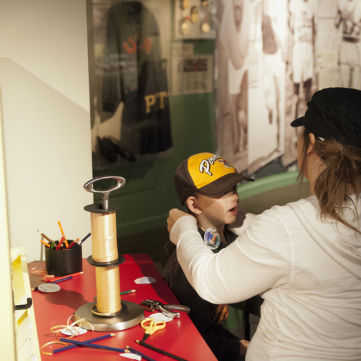 The Duquesne University graduate was formerly a minority owner of his hometown Pittsburgh Pirates and is a strong supporter of St. Jude Children's Research Hospital, to which his teams have donated over half million dollars over the years. 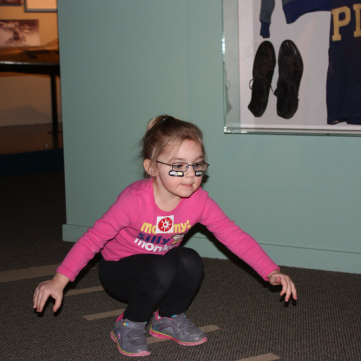 The interactive activities in the Sports Museum’s racing section allow kids to test their leaping ability in the long jump alongside artifacts from Western Pennsylvania’s greatest track and field stars. Discover the texture of racing shoes and more at this interactive. 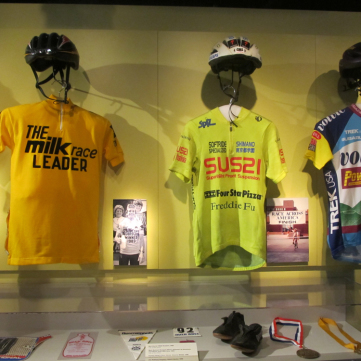 Discover the texture of racing shoes, calculate the miles-per-hour speed of local bikers based on their race times, and examine the types of headgear used by car and bike racers as part of an interactive station in the Sports Museum’s racing section. 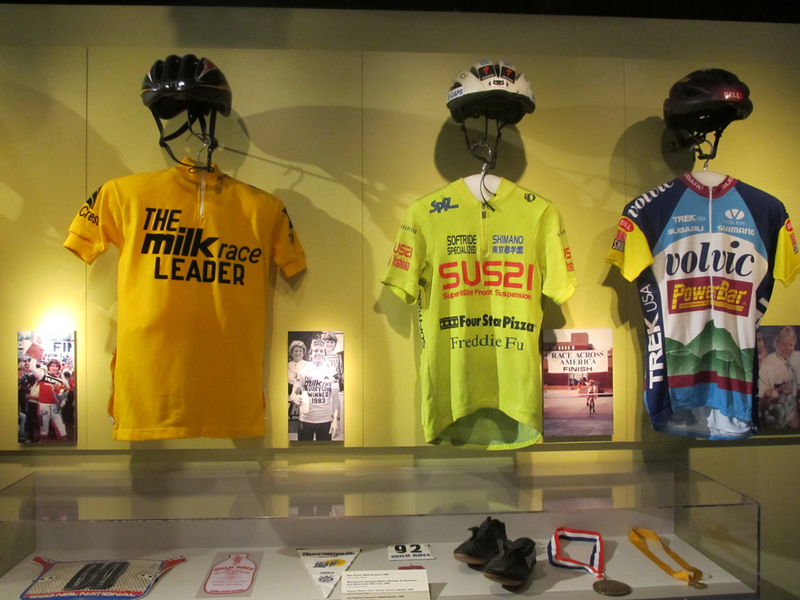 Learn about the history of cycling and Western Pennsylvania’s champion cyclers such as Matt Eaton, Mat Harris, and Danny Chew. 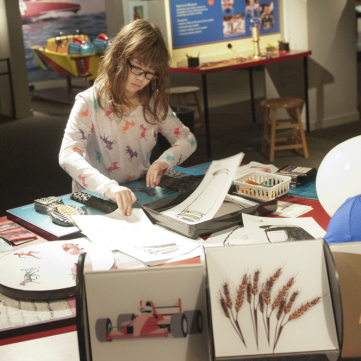 Create your own Olympic gold medal. 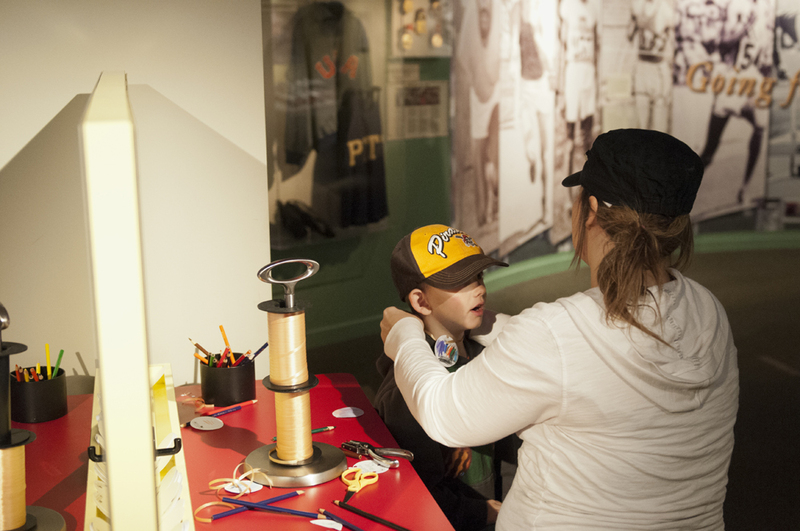 Create your own Olympic gold medal as part of an interactive station in the Sports Museum’s racing section. 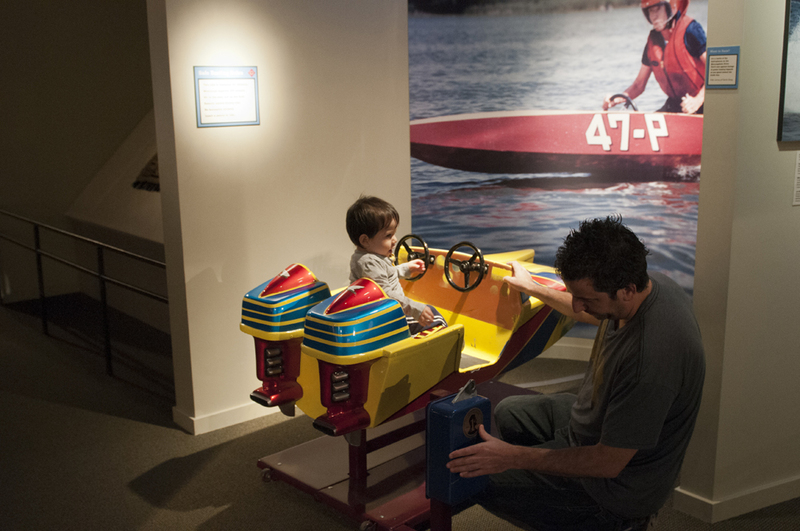 A young visitor prepares to ship off in the Sports Museum’s coin-operated powerboat.